High tech fish base mix. The base mix incorperates fishmeals,milk proteins and birdfoods, with a blend of liquids including semi digested liver, a betaine trigger and an amino fish complex. The smell is a unique blend of fish with a touch of fruit on the background which complements this excellent bait. 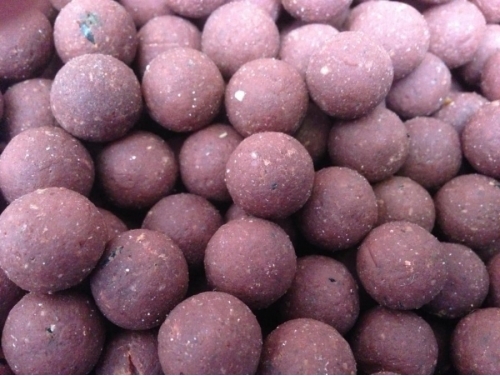 This bait can be used all year as the liquid attractors are designed for all water temperatures. This bait is sold in it's original form.